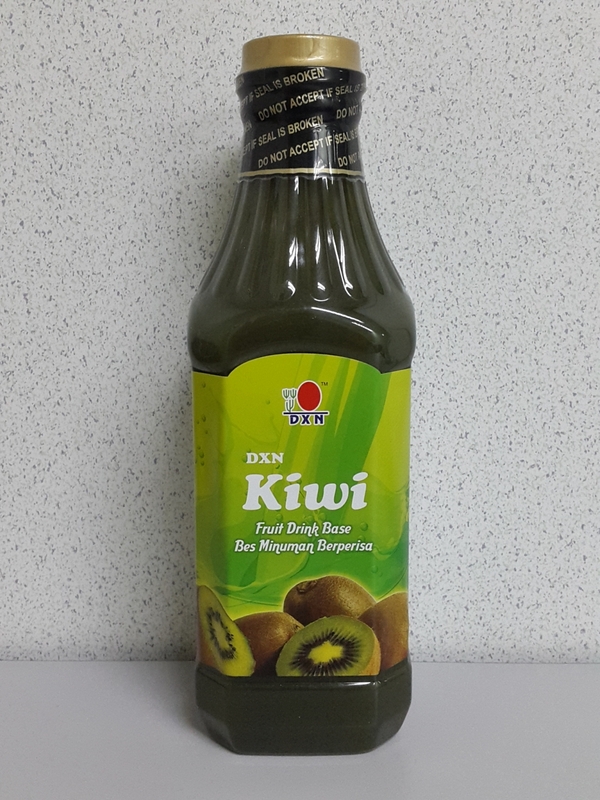 DXN Kiwi is a concentrated fruit juice. This beverage quenches your thirst with a smooth texture and delicious taste. Sugar, Water, Kiwi Puree, Contains Permitted Food Conditioner, Natural colouring and preservatives.